The album the Wall to me just might be the greatest rock album ever released and if I didn’t list as the best it would be hands down top 5. Actually Pink Floyd would have two albums in my top 5 with the other being Dark Side of the Moon and its really tough for me to rate one over the other. 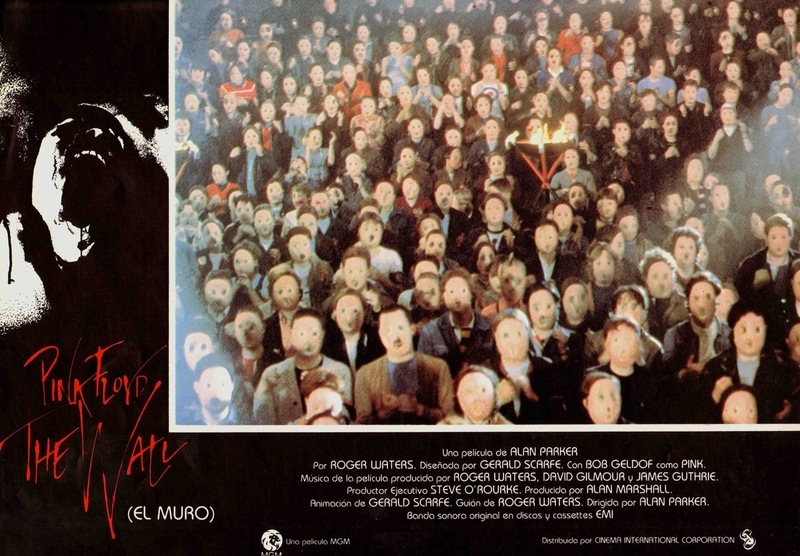 The thing is though about The Wall is if you just play certain tracks the songs are odd and I can see why people may even dislike it as songs like the Trial is a perfect example. if you just came across the song not knowing Pink Floyd or the Wall you might think what the hell is this? Songs like Comfortably Numb is one of the few you can just play straight up. 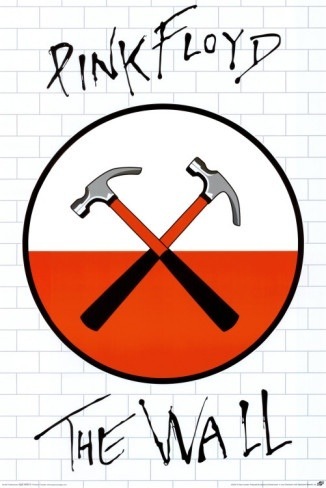 However if you listen to the Wall from the very first track all the way to the last these songs that are odd and may not seem like they’re very good are now nothing short of brilliant. 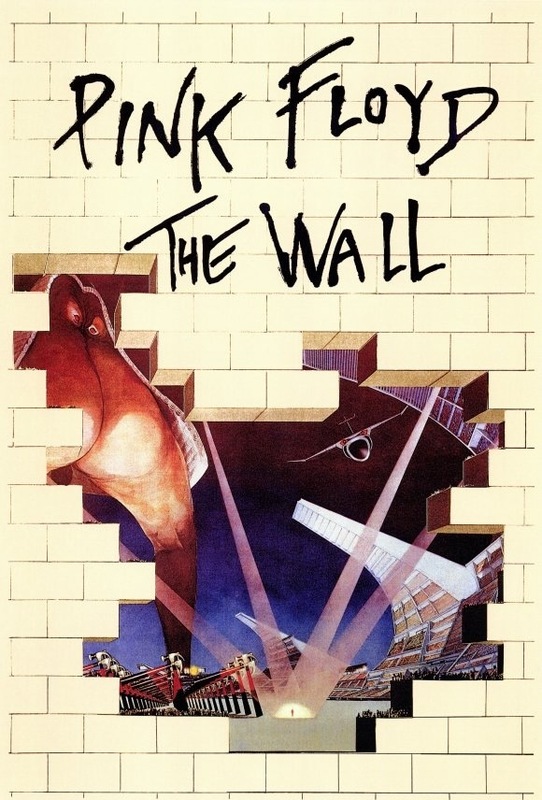 Basically the Wall is a story and to fully understand it and even like it one must listen to the album in its entirety. 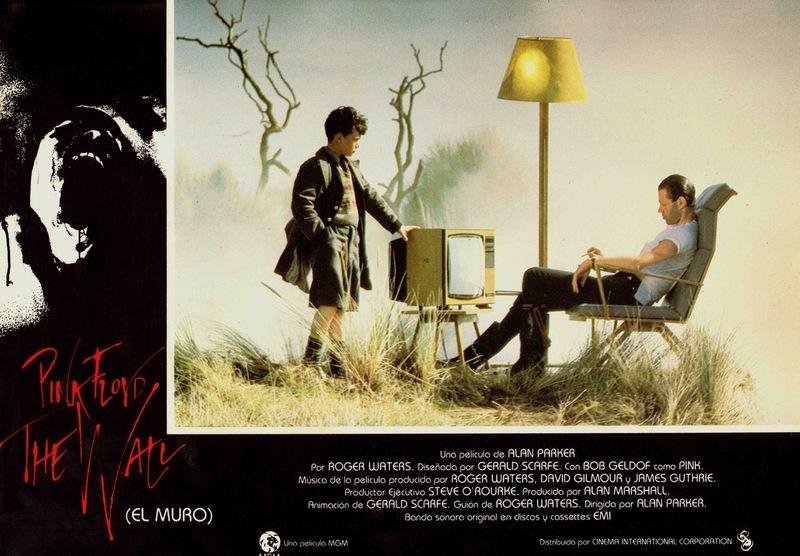 The film version of the Wall isn’t quite as good as the album, but its still an excellent film that at times is off the wall (no pun intended). The film is quite strange and weird and while not everything works its still a very good movie. 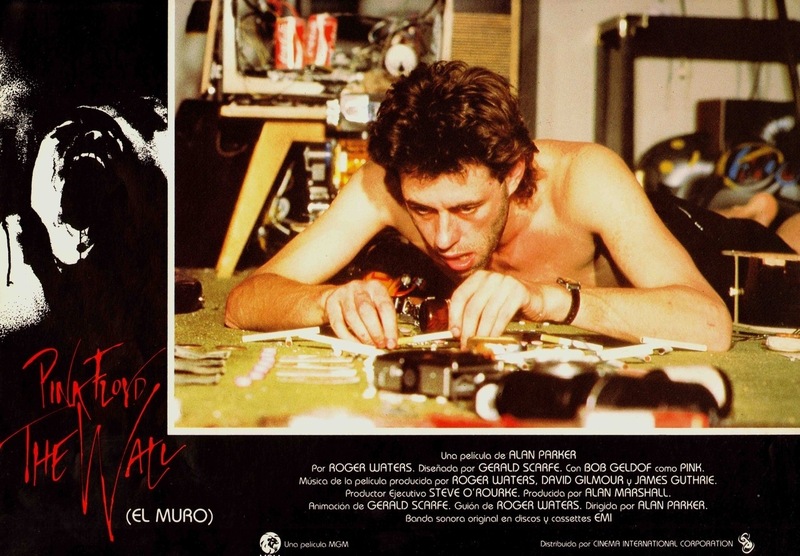 As much as I enjoyed the film, which was mainly due to the music, animation and the performance by Bob Geldof, but I also think the Wall was also a missed opportunity as well. Like I said I enjoy the film, but its never as deep and powerful as the album. 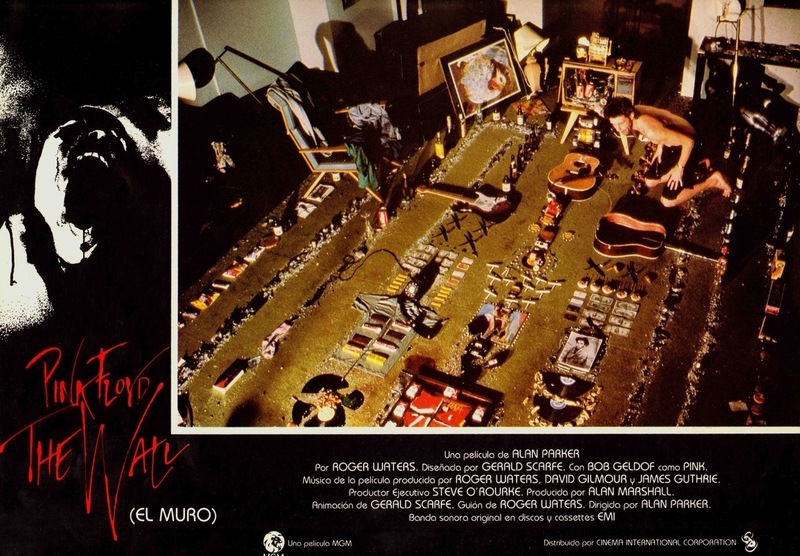 Roger Waters wrote most of the tracks on the Wall, but credit must still be given to the whole band. But at the end of the day the Wall is pretty much the brain child of Roger Waters who in my opinion is one of the greatest musician’s of all time. But while he may be a great musician as a screenwriter he doesn’t reach that epic level. With that said I’m not knocking the script by Roger Waters, but film and music are two totally different things. Waters has a lot of great ideas and a lot of what he does works, but I still feel the film could have been a lot more, but with that said I again enjoyed the film a lot. 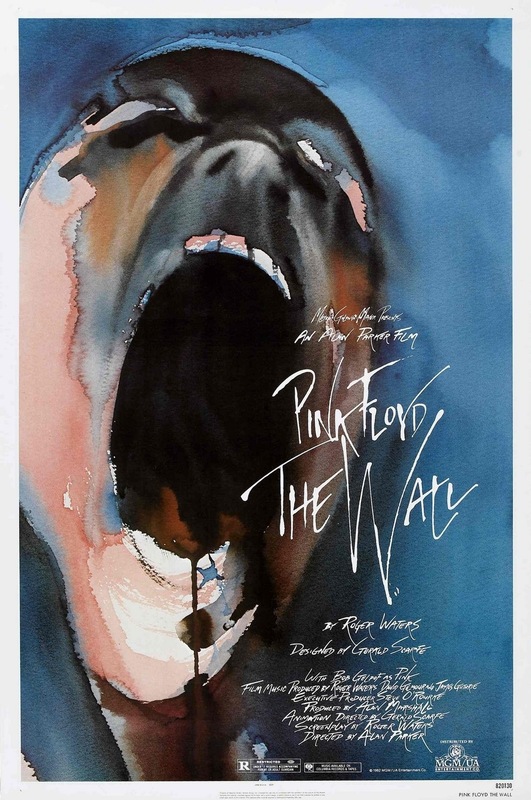 The screenplay by Roger Waters tells the story of Pink (Geldof) a rock star having a breakdown and we follow his life from childhood until adulthood. The script in many ways can sort of be seen as a silent film in some regards. There is dialogue, but its pretty much all in the background as the music overpowers it. Waters has some good ideas and while some work, but others while the potential is there its not as good as it tries to be. 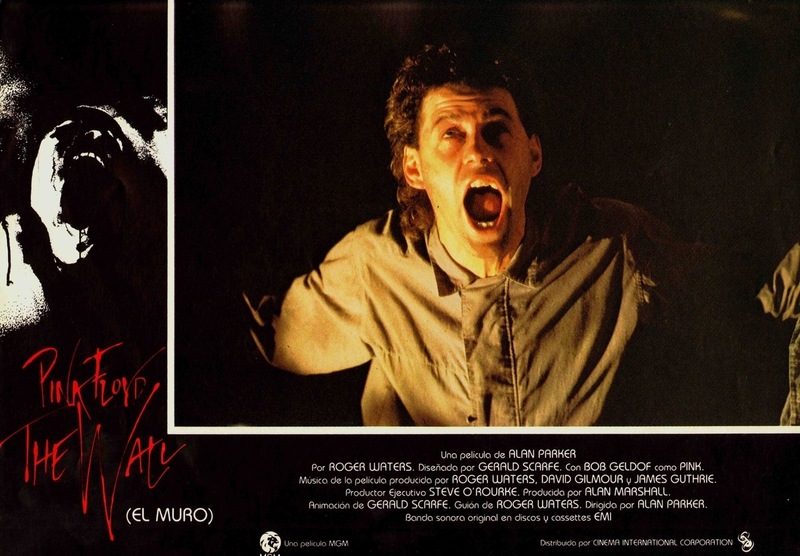 It’s really tough to rate a screenplay when dialogue doesn’t play a huge part, but overall Waters has some good ideas and while most work the Wall could have been a lot more. 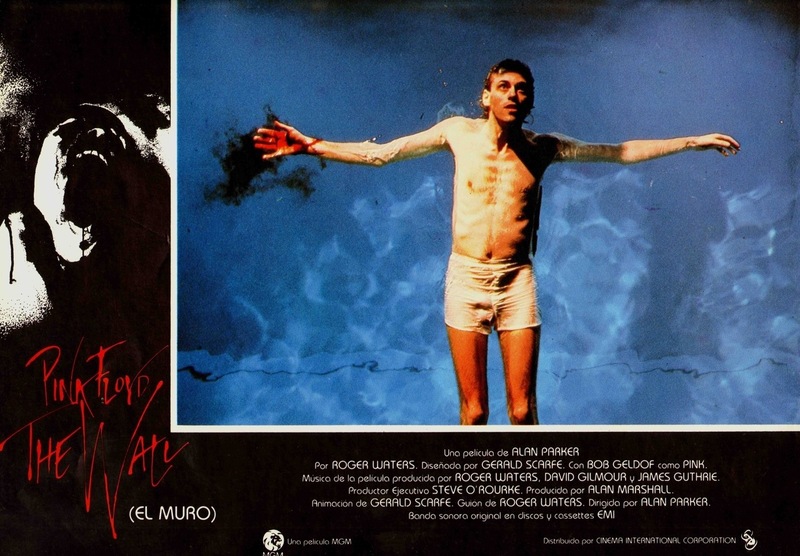 But with all that said Roger Waters delivers a really weird but mostly solid screenplay. 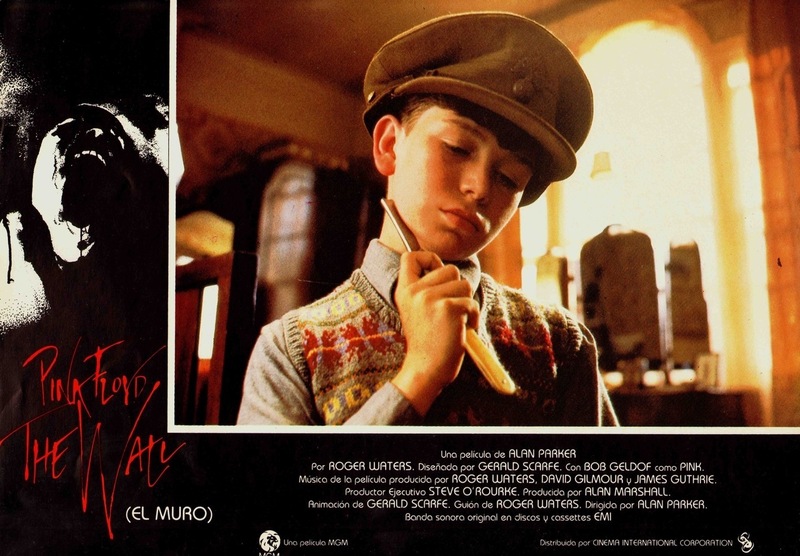 Director Alan Parker delivers a very odd and offbeat film and it is a little difficult to rate the direction since the film is built around the soundtrack. I’m not sure if Parker was the right guy for the job and while the film does make sense if you pay close attention to the images and music, but some scenes aren’t exactly clear, which could be the writing perhaps. 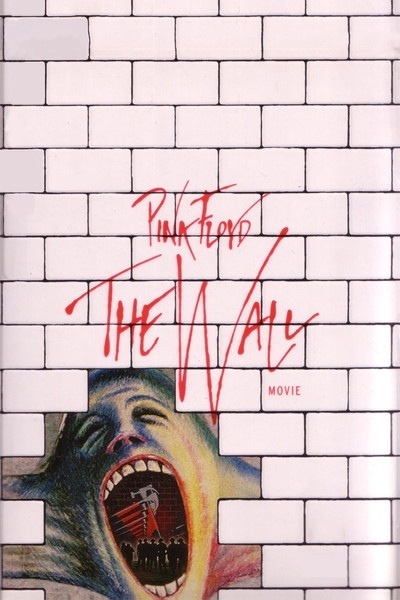 The Wall isn’t an overly long music video like some have stated, but the film is quite deep and powerful, but I’d give more of the credit to Pink Floyd’s music for that. 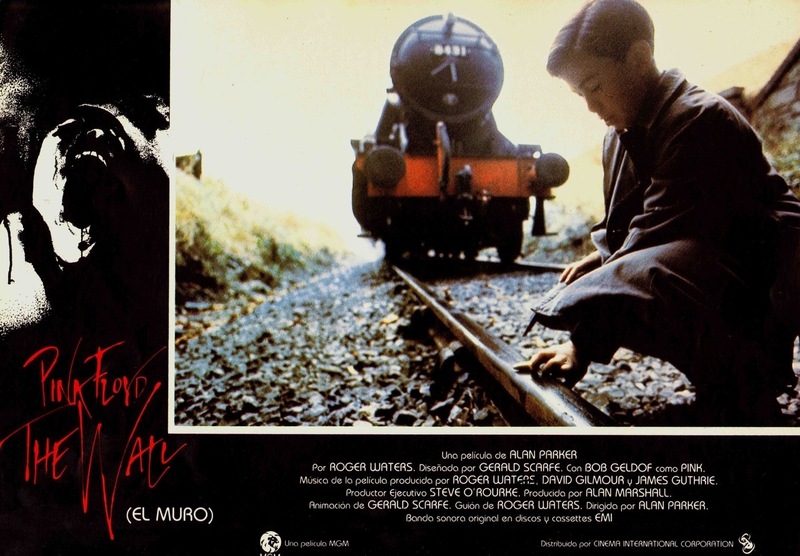 Overall Alan Parker crafts a strange, but compelling film that’s hard to take your eyes off. 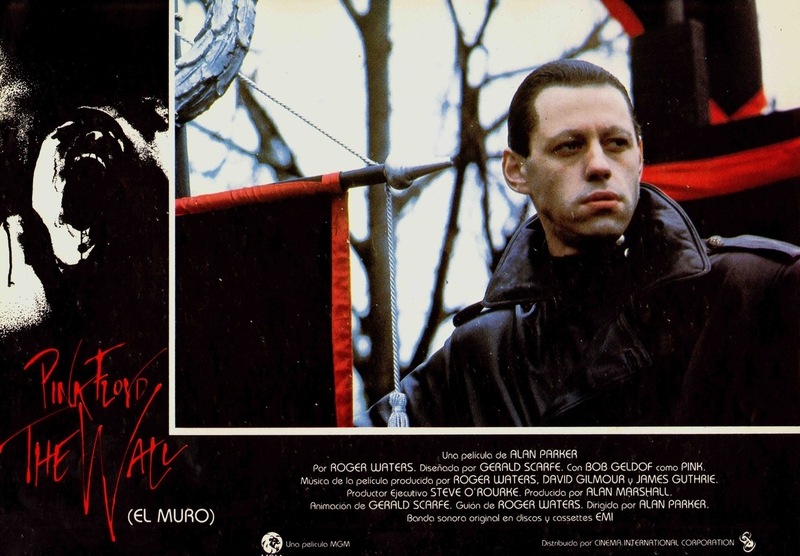 Bob Geldof as Pink is excellent and you have to rate his performance like how you would an actor in a silent film, but Geldof is excellent and despite what some people have said Geldof doesn’t perform the songs in the film. Not sure where people got that from. All songs are performed by Pink Floyd. Geldof however does perform vocals on In the Flesh (both parts). But outside of those two tracks that’s it. 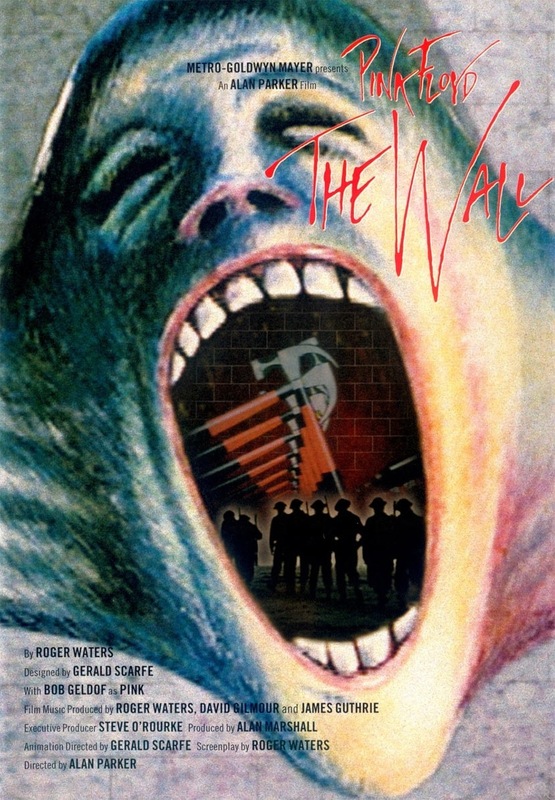 Pink Floyd: The Wall is a very strange and odd film and apparently there were problems between Alan Parker with Roger Waters and Bob Geldof and Parker has made some negative comments about the film and Roger Waters has made comments about Parker in a song he wrote, but despite these problems the Wall is still a very good film. While certain aspects of the film may be a bit confusing its still powerful enough and its hard to take your eyes off. 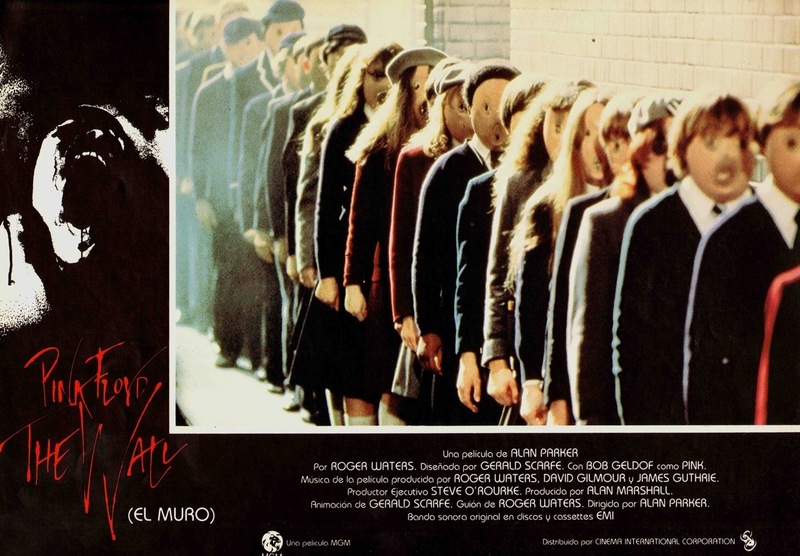 I’ve read different release dates for the Wall with one being August 13th, which was the same day as Friday the 13th Part 3, which opened in the top spot and Fast Times at Ridgemont High also came out the same day and opened at number 8. The Wall didn’t crack the top 20 upon its original release, but over the weeks moved up and turned a nice profit.